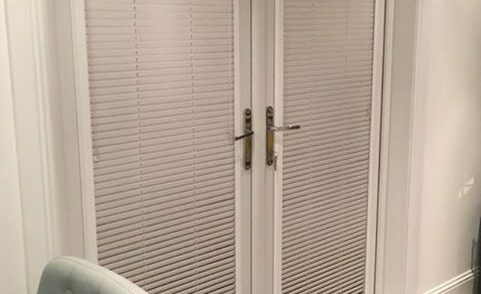 We specialise in the supply and fitting of domestic, commerical and trade shutters, metal venetian blinds, wooden venetian blinds, senses blinds, mirage blinds, vertical blinds, roller blinds, roman blinds, INTU blinds, perfect fit blinds, roof blinds and printed blinds. Serving Fife and the Lothians for over 30 years. We are a family business who are dedicated to manufacturing and supplying all types of window blinds at the lowest prices. With over 30 years experience in the manufacture and supply of blinds, you can be confident of receiving the best advice. Our factory showroom is based at Hillend Ind Estate in Dalgety Bay and is open to the public. We will visit your home at a time that suits you and offer you a complete FREE estimate. All blinds supplied by Audyan are unconditionally guaranteed. Professional Cleaning and Refreshing service at competitive prices. Minor or major repairs with most handled in the comfort of your own home. 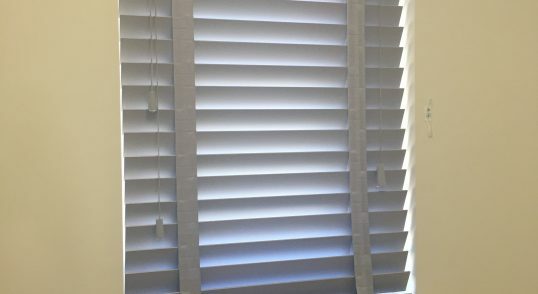 "I have used Audyan blinds for several years, they are very reliable, turn up when they say no fuss no bother quick , polite and efficient service. No problem recommending this company"
"This is a very reliable company and friendly and not expensive and very good quality I have used Audyan for a few years now and wouldn't go past them"
"Pleasure to do business with. Just had my lovely roller blinds installed today and they are perfect. Thank you so much, would definitely recommend." "Thank you so much. I love my new blinds. Service was fantastic! 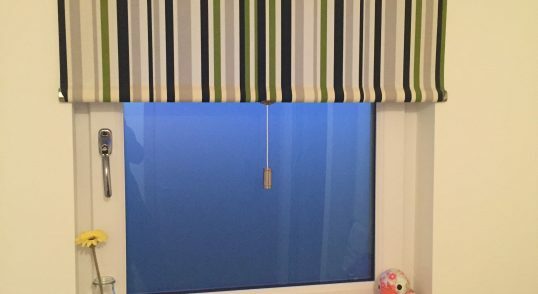 Highly recommended"
"Just had a vertical blind installed very fast professional service. Blind fitted quickly and no mess. Would definitely recommend and sure I will be using them again in the future"
"Amazing service fantastic blinds would highly recommend!" "Could not be happier and can not recommend Audyan Blinds enough"
"Absolutely delighted with Audyan blinds, great to deal with, talked through various options and took as much time as I needed to make the right choices. Fitters were on time and very respectful of my home and I’m absolutely delighted with all my new blinds and have already recommended to several friends." "Absolutely love my new blind, it’s just what I was looking for. 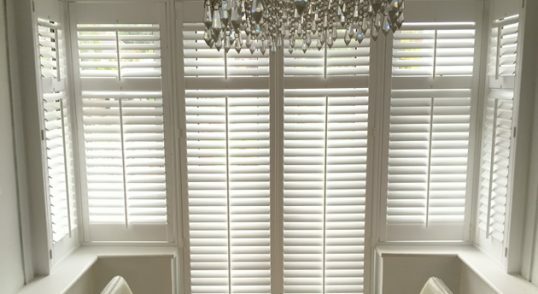 Great service from Audyan, I will definitely be back for more blinds."